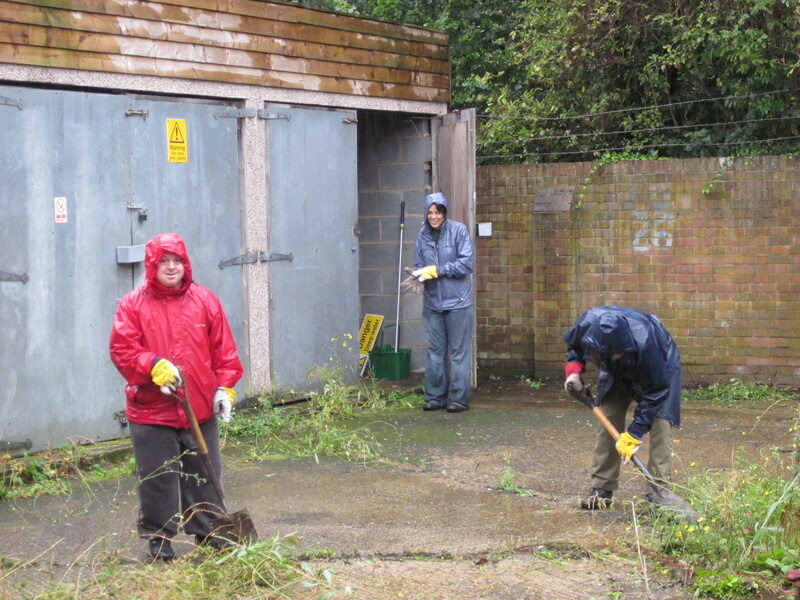 The Nature’s Gym volunteers spent a very wet but enjoyable few hours clearing up Dacres Wood last week. 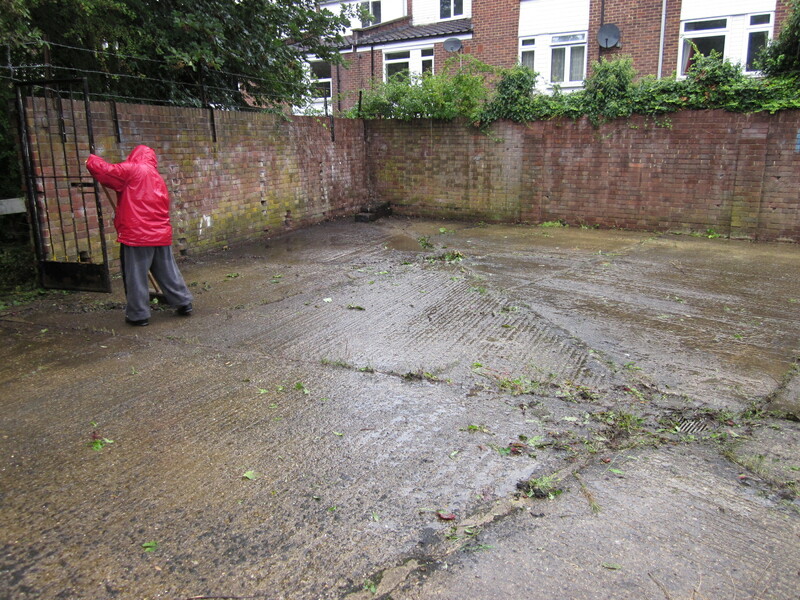 Despite the rain, 10 hardy folk came along to help and managed to get a lot of work done. 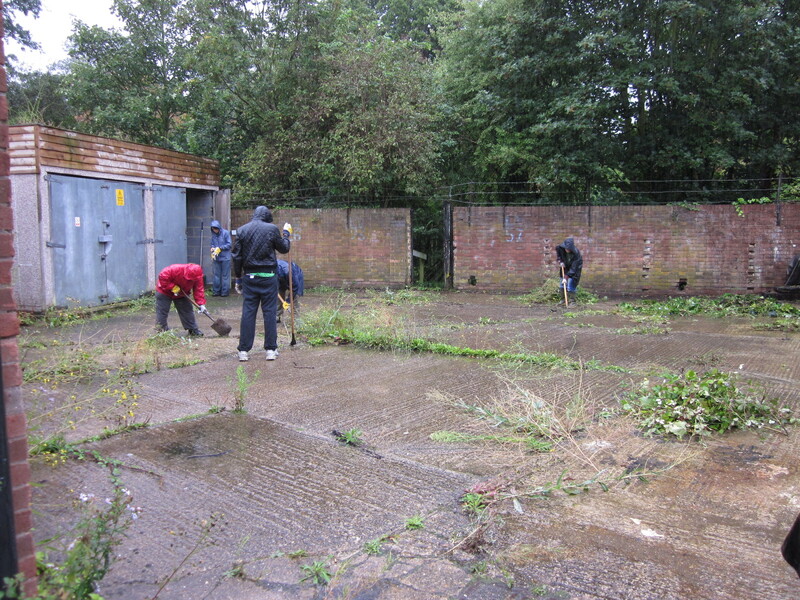 They were clearing the site in advance of the site’s open day planned by the Forest Hill Society on 23rd October. Following the successful freecycle events in Devonshire Road Nature Reserve, they are also planning one in Dacres Wood. This will be held on Saturday 24 September, 11.00am-3pm.